Thanks to reader Anna Bradley for sending in this great photo of the Deluxe from 1970. 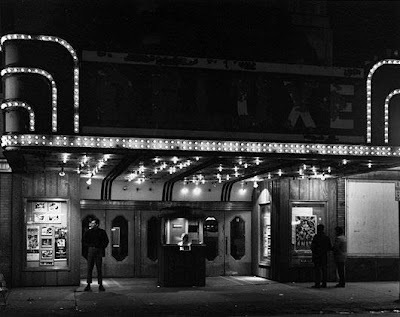 The Deluxe Theatre was built in 1912 and, according to Cinema Treasures, was one of the earliest theatres in the once-fashionable Uptown neighborhood built specifically for motion pictures. It is said that Gloria Swanson, a Chicago-native and future movie star, hung out at the Deluxe when she lived in Uptown, before she started making her own movies at local Essanay Studios.